You are in Show #2 which begins promptly at 2:15pm. noon. Arrive at 2:00pm dressed and ready to dance. 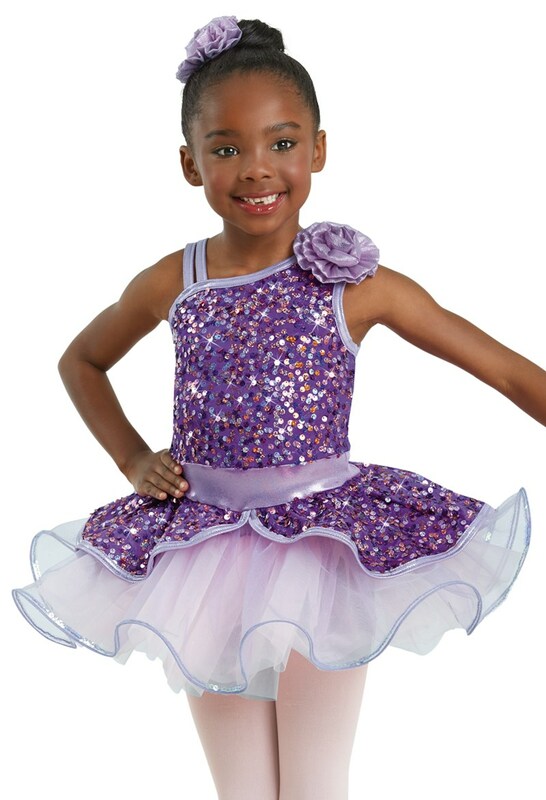 Class will be wearing tan tights, black tap shoes, and pink ballet shoes with this costume. Order you costume by November 1, 2019 to get the $10 early bird discount.